The Specials: Neville Staple releases knife crime song – Cleopatra Records, Inc. 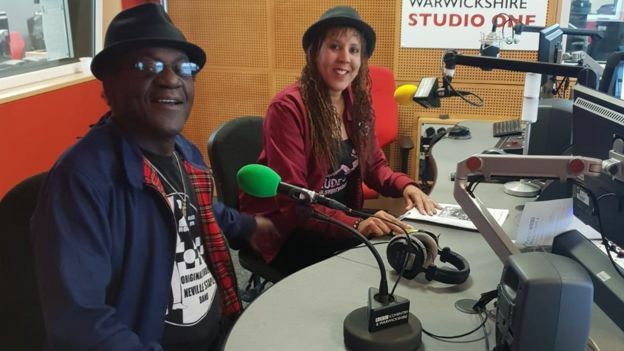 The Specials founder member Neville Staple has released a single titled Put Away Your Knives in tribute to his grandson who was stabbed to death. 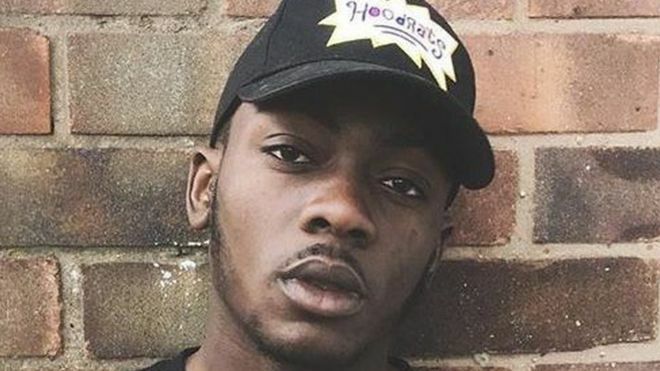 Fidel Glasgow, the son of Mr Staple’s daughter Melanie, died after being stabbed in Coventry on 1 September. Mr Staple said the song was dedicated his grandson “and to everyone else who has been affected by violent crimes”. The song is a remake of A Message To You Rudy and highlights the “pain and the anger” inflicted on families. One man has been jailed for violent disorder and robbery in relation to the death of 21-year-old Mr Glasgow. No-one has been charged over his murder. The ska singer and his wife Christine ‘Sugary’ Staple collaborated with Dandy Livingstone on the new track. Mrs Staple said: “It’s like there’s no regard for life now, it’s become the norm. “It’s in the lyrics, saying put them down, think about you’re doing. Kids might be on your plan, who are they going to look up to? In December, Mr Glasgow’s mother made a plea for witnesses to come forward as footage showed huge crowds where her son was fatally injured. West Midlands Police said inquiries were ongoing after the attack, which took place outside Club M in Junction Street at about 05:20 BST.